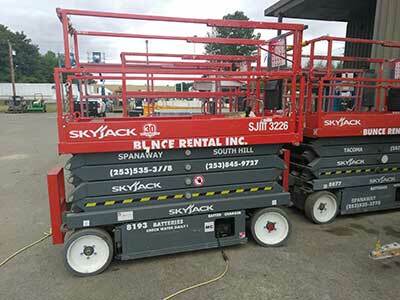 Rent top-quality equipment and tools for your homeowner, contractor, and construction projects. Use our handy online catalog to learn more about our rentals. 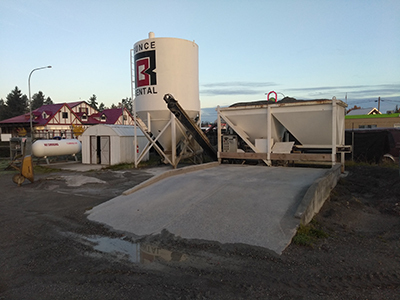 Check out our U-cart concrete and trailers for pours where a short load is the perfect solution! 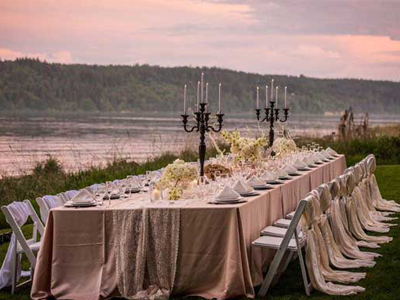 For party, wedding, and event rentals, look no further than American Party Place, our Party Division in Tacoma, who can help make your next event your best event.